Hire a team of experts to deliver a professional open source ecommerce solution based on Spree platform. Spree Commerce is a free flexible open source ecommerce platform based on Ruby on Rails framework. In turn, Ruby on Rails is one of the most hottest, demanded and reputable frameworks on the market used in many fields of application/ software development. Thus, if you are looking for a free ecommerce platform, Spree is a great choice. Moreover, Spree ecommerce platform has hundreds of contributors, thousands of live online shops as well as Wombat, Spree Commerce’s integration platform for storefronts, and many more useful features. All of this makes Spree shopping cart so attractive for a number of businesses and start-ups. Possibility to install Spree store quickly and configure easily. The platform is flexible, possibility to add new features and integrations. Big community is contributing to Spree commerce growth with numerous plugins and extensions. Plugins and extensions can be also be developed by our team according to the business requirements of the customers (if there are no relevant pre-built plugins supplied by the community). Mobile compatible, supports responsive web design (RWD). Possibility to easily integarte multiple payment and shipping gateways supported by the community. Spree CMS provides a strong admin panel which is designed to allow to manage almost every bit of the ecommerce application, both native/ in-built and custom-made features, including: management of product/ orders/ customers, payment methods, shipping methods, ecommerce analytics, reporting, SEO, and so on. Possibility to set up & configure server and deploy ruby on rails application with no problems. Spree websites/ templates/ extensions development: from installation and configuration to advanced Spree online shop customization. Integration of the important gems and extensions. Custom gems and extensions development to make any Spree website meet customer’s needs. Spree Commerce templates development and integration. Migration from a number of other ecommerce platforms to Spree shopping cart. Spree Commerce websites maintenance and ongoing support. We have been developing and designing websites based on different e-commerce platforms since 2010. One of our primary directions is Spree/ Rails shopping carts. Our experienced and proficient Spree engineers allow us to supply even the most challenging Spree projects. Expertise: have experienced Spree developers on board. Management: our consultants and managers are always happy to collect your business requriements and provide free consultation and free quote. Flexibility:you can hire a dedicated Spree development team or individual developers. What should you do next? Get free consultation and hire our Spree Commerce/ RoR team for the development of simple and complex high-end ecommerce solutions. 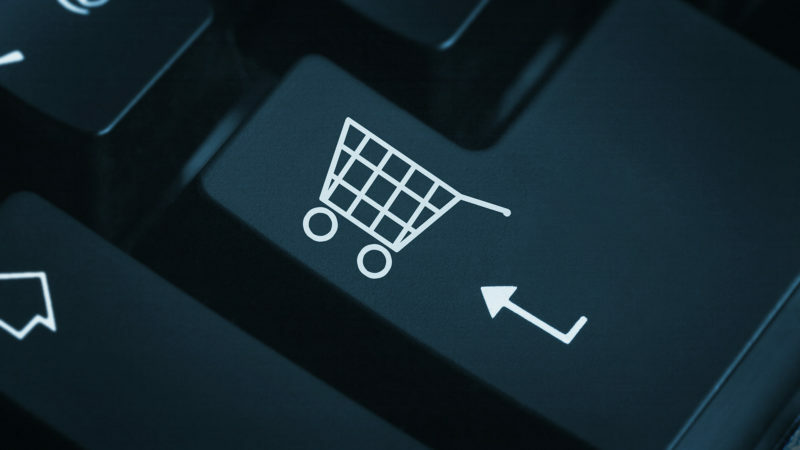 We develop custom Spree Commerce extensions to deliver all kind of functionality to your store. Let us design and setup your store completely with everything you need to get started. Our agency provides long-term 24/7 technical support for Spree Commerce websites. We can augment your team with qualified and experienced Spree developers.